The Harper Adams University Fresh Produce Research Centre (FPRC) and University of Warwick Crop Centre have been jointly awarded a five year research grant from Defra to help breeders produce more resilient vegetable crops. The £1.2 million project aims to breed vegetable crops that can cope with climate extremes, pests and diseases. FPRC director Dr Jim Monaghan says: “Climate change and weather variability represent one of the greatest threats to the future of global agriculture and so to human nutrition. “Extreme weather conditions lead to both long- and short-term environmental crop stresses such as drought and waterlogging. 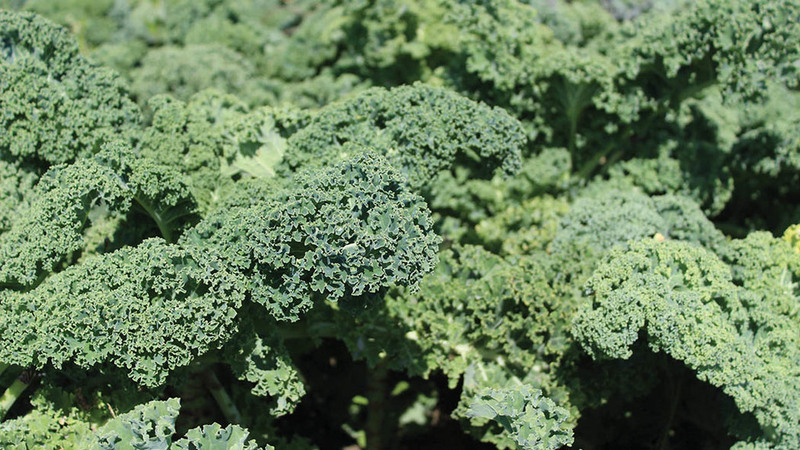 The team has already identified several different vegetable brassica lines, including broccoli, cabbage, cauliflower and kale which are more tolerant to high temperatures and stress, leading to better crop growth in stressful environments. The project will also be looking at lettuce, carrot and onion plants. Promising crop varieties highlighted in the study will progress to conventional breeding programmes with commercial partners in order to generate new crop varieties with improved resilience to environmental stress and better performance under extreme weather conditions. This research project forms part of the Vegetable Genetic Improvement Network (VeGIN), a long-term collaboration between Harper Adams and the University of Warwick.